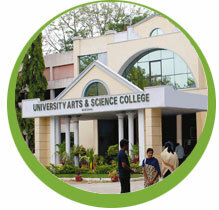 University Arts & Science College is one of the oldest higher educational institutions in the state. It is situated in the second campus of the University at Subedari, Hanamakonda. 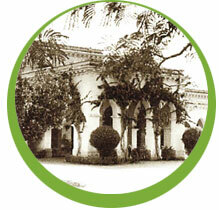 Evolution of this college can be traced back to the year 1927 when it was started as Collegiate High School. It has to its credit alumni like former Prime Minster of India late Sri P.V. Narasimha Rao and others who occupied important positions in government and civil service. The college is playing a pivotal role in teaching, research and extension activities and contributing to the socio-cultural transformation of the region by imparting quality and value based higher education. The college offers Post-Graduate courses in ten disciplines and Under-Graduate courses with thirty different combinations. The college has been accredited with 'A' grade by the NAAC and also recognized as College with Potential for Excellence by the UGC. 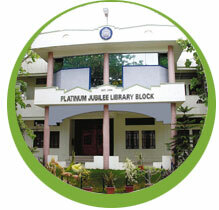 The College has a well equipped library, sophisticated English Language Laboratory, air-conditioned seminar hall, computer lab, auditorium, Health Centre, Multi-Gym and a large play ground. The entire college campus is covered by the Campus Network with INTERNET facility. The School of Management forms part of the College.